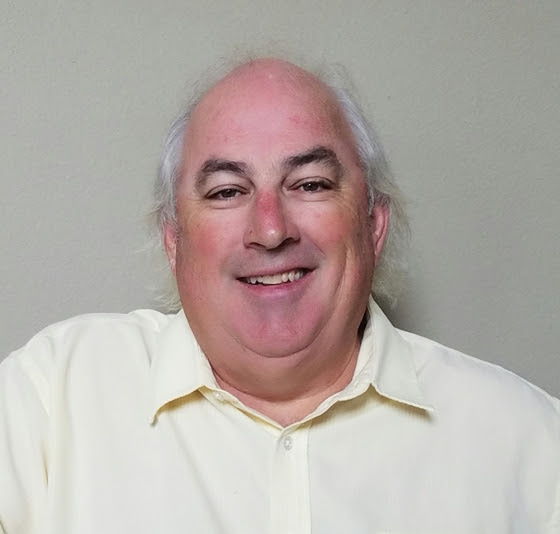 Black River Entertainment Sr. VP of Radio Promotion Mike Wilson has announced the hiring of Dave Dame as Director of Radio Promotion West Coast. “I have known Dave for years. He has great relationships with his stations and will be a fine addition to the Black River team,” says Wilson. Dame arrives at Black River Entertainment with 23 years of experience in radio promotion from Sony Music Entertainment, specifically with Arista Records and BNA/Columbia Records. During that time, he worked singles to radio for Kenny Chesney, Brooks and Dunn, and Alan Jackson. Most recently, Dame worked with Show Dog Nashville. Reporting to Mike Wilson, Dame is officially on board beginning today, Monday, June 12, and is based out of Yorba Linda, California. Dame joins the newly added Theresa Ford, who also begins today. Dame can be reached at Ddame@blackriverent.com and Ford at Tford@blackriverent.com.